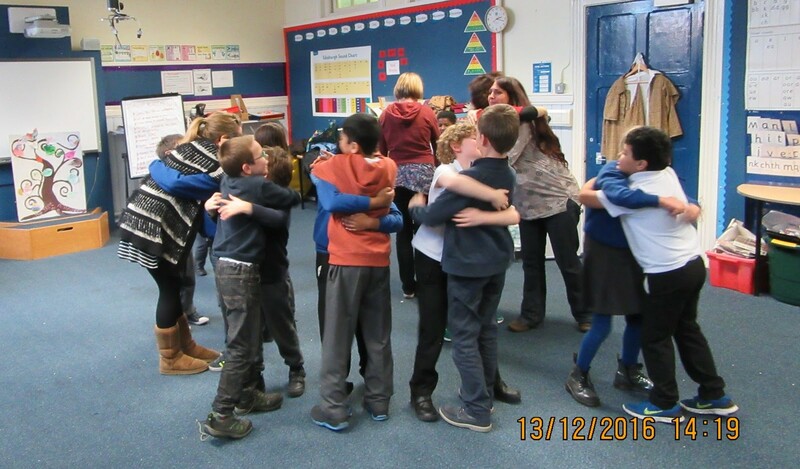 Cooperative Games and Conflict Resolution workshops are run in Edinburgh Primary schools, and support the Curriculum for Excellence Health and Wellbeing outcomes by developing children’s skills in; understanding self and others, managing emotions, improving communication, and dealing with conflict. Open to those considering continuing on the full Facilitator Training Programme, and for personal and professional development. 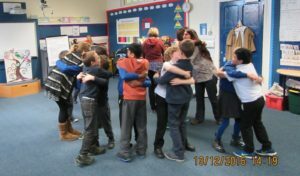 Participants who complete the training will be invited to become facilitators on our primary schools project. RSPV: pjcoopgames[at]gmail.com or call 0131-629-1058 Wed & Fridays 1 – 4pm.